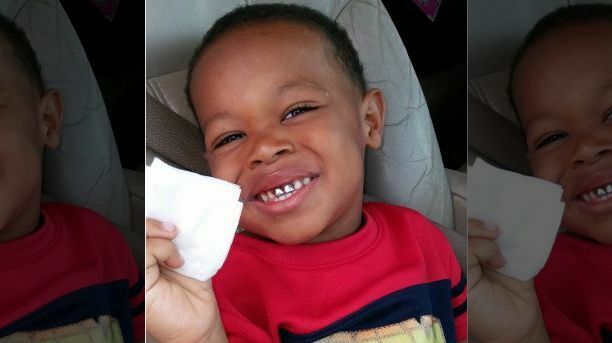 The body of a missing two-year-old boy has been found in east Birmingham, police confirm. Marquavis Threat was last seen after midnight during a wedding reception with about 50-70 people in the 5600 block of Crestwood Boulevard. His body was found in a swimming pool at the location. Officers and other authorities initially searched the pool and the surrounding area, but it did not appear that he was in the pool, according to Lt. Sean Edwards with the Birmingham Police Department. He noted that the pool water was murky. Threat's body was found several hours later, Edwards said. A K-9 officer assisted with the six-hour search. Edwards said that homeowners initially did not want investigators to enter the home. "There was a little hesitation," he said. "Cooperation wasn't there 100-percent initially." A half of a dozen people--including the child's parents-- are at administration building as police try to piece together what happened. The coroner is expected to examine Threat's body.